Prices of petrol and diesel rose slightly on Sunday, according to data from Indian Oil Corporation. Petrol price increased by 6 paise across the metro cities and the cost of diesel by 7 paise. 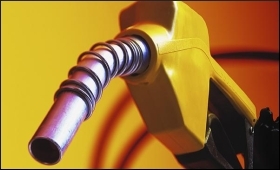 In the national capital, petrol was sold for Rs 72.92 per litre, against the Saturday's level of Rs 72.86 per litre.